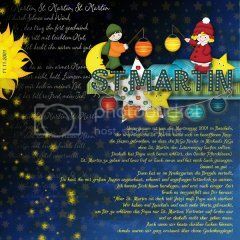 St Martin’s Day special offer! 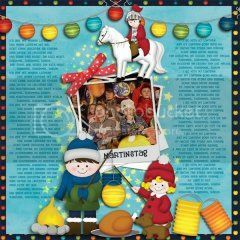 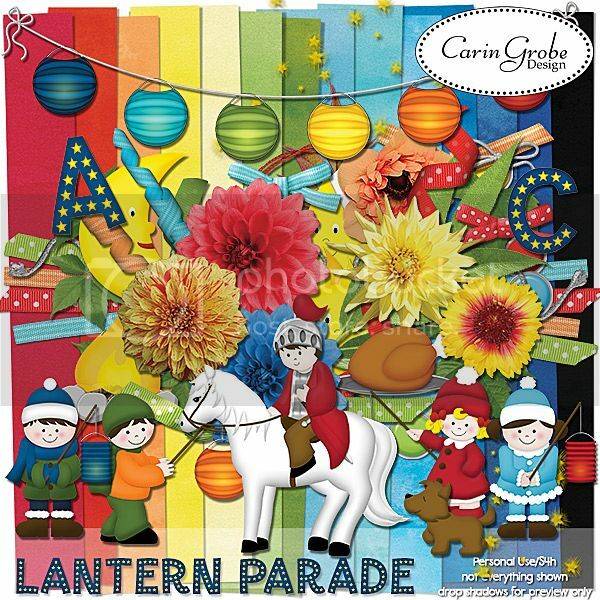 Today (Nov 11) St. Martin’s Day is celebrated in some European countries with lantern parades for the kids. 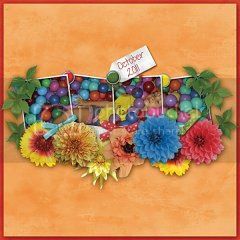 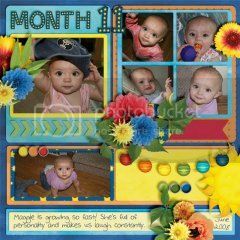 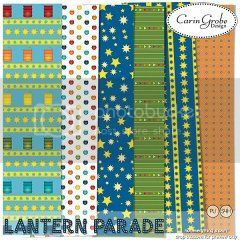 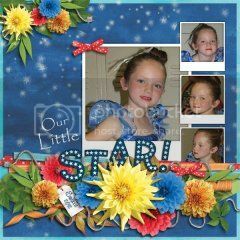 In honor of this tradition my Lantern Parade kit is available for $ 1.11 (that’s 81 % off) in my store today!